It looks like the NSA was a little cozier with Silicon Valley companies than we previously realized. Newly declassified documents show that the spy agency (read: taxpayers) paid Google, Facebook, Yahoo, and others millions of dollars to cover the costs associated with PRISM. In a way, the high cost of compliance is the NSA's own fault. Back in 2011, a secret FISA court ruled that the NSA's inability to separate foreign from domestic intelligence violated the Fourth Amendment. According to documents obtained by The Guardian, this led to a new certification process for the technology companies that were helping out, and according to the law, the onus fell on the federal government to cover the associated costs. The millions of taxpayer dollars' worth of costs. What's especially interesting about this latest revelation is that it provides proof that Facebook, Google and friends maintained a closer relationship with the NSA than they've admitted. 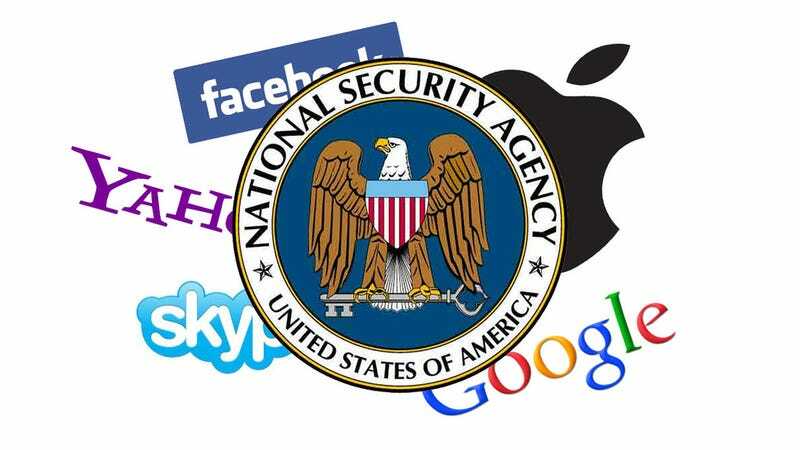 After the initial series of stories connected to Edward Snowden's leak hit the press, all of these companies distanced themselves from PRISM, and many claimed not to have a direct relationship with the spy agency. But we knew then that they were lying, and some suspected that money was changing hands.